Safe Toronto Action Now Disability (STAND) Committee was a cross-disability group of Toronto Community Housing Corporation (TCHC) tenants with disabilities and community partners concerned about safety. Some of the STAND participants have come from the Safe Engaged Environments Disability (SEED) Project. The STAND Committee created the Safety Ambassador Project which was a one-year project from April 1, 2012 to April 30, 2013. The project was funded by TCHC Social Investment Fund. 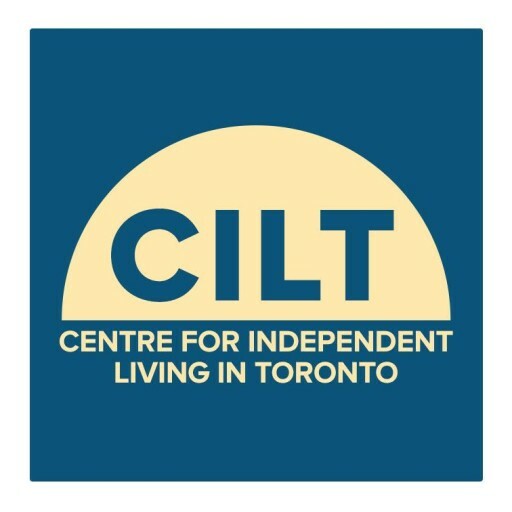 The Centre for Independent Living in Toronto (CILT) was the lead partner/trustee and in association with community partner Birchmount Bluffs Neighbourhood Centre and TCHC tenants with disabilities. The Safety Ambassador Project recruited and trained a small group of TCHC tenants who had an interest in disability and safety issues to become Safety Ambassadors. The Safety Ambassadors raised disability and safety awareness through interactive presentations and workshops to TCHC staff, first responders (i.e. police, fire, and ambulance workers), government, and other organizations dealing with safety issues. The presentations allowed for feedback and evaluations, so that the project kept improving, learning and engaging. At each presentation, a STAND Info Pack was given to participants. You can find it in the following link: STAND Information Booklet. For more information on STAND and the Safety Ambassador Project, please contact IL Skills Trainer, Centre for Independent Living in Toronto (CILT) at 416-599-2458 ext. 238, TTY: (416) 599-5077 or by email ilskills@cilt.ca. The above document will open up in a new window.